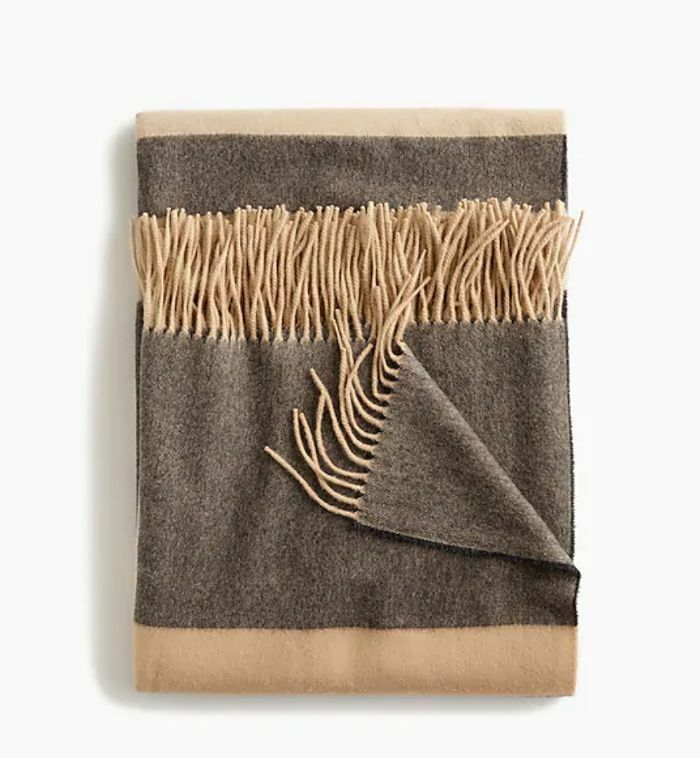 J.Crew is known for its classic clothing and accessories that never go out of style. 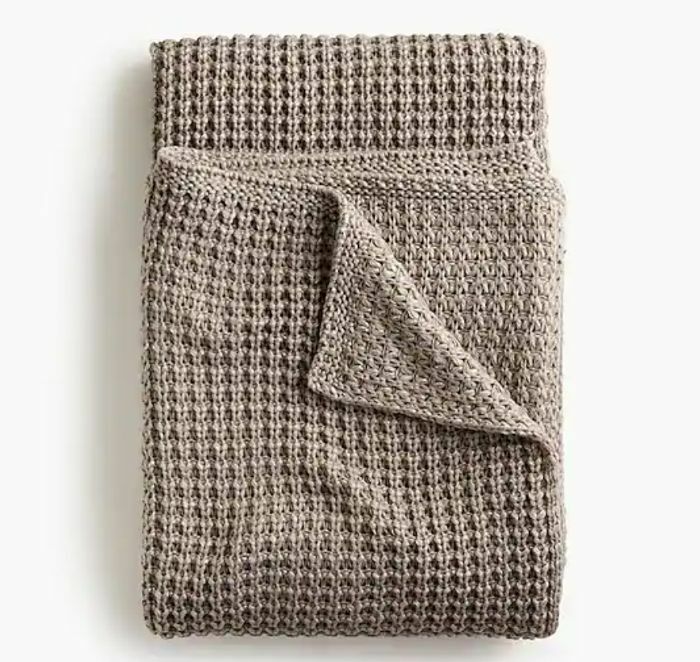 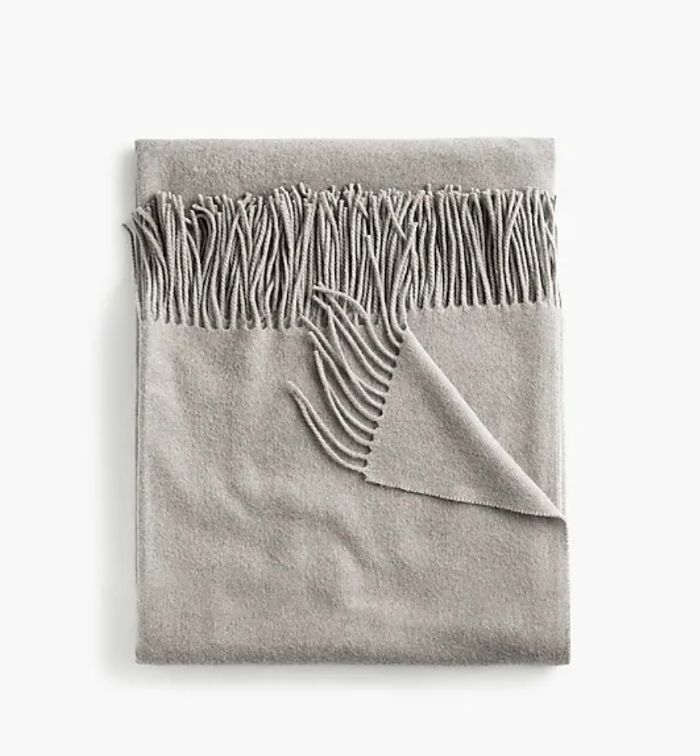 But as of yesterday, you can now weave the classic J.Crew aesthetic into your home or apartment. 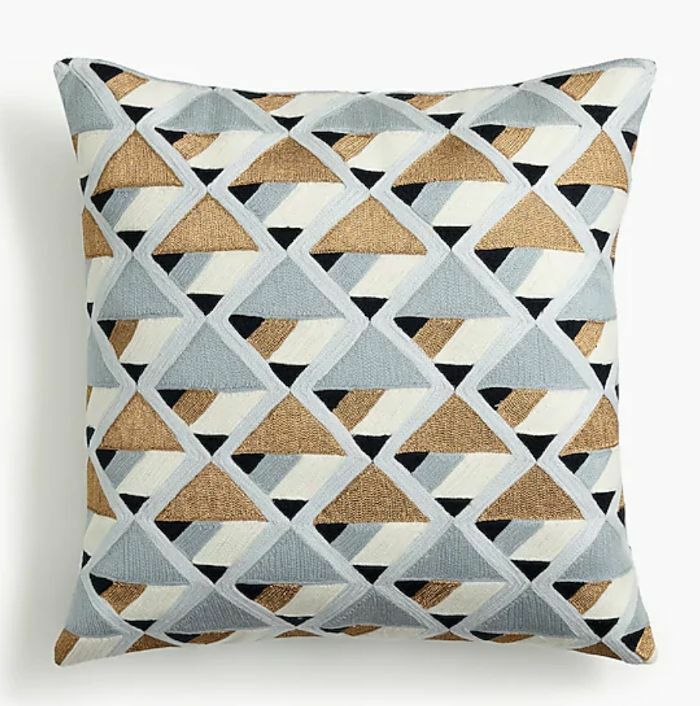 Introducing the J.Crew home category: a collection of more than 40 tried-and-true throw pillows, blankets, candles, and more ranging from $30 to $299. 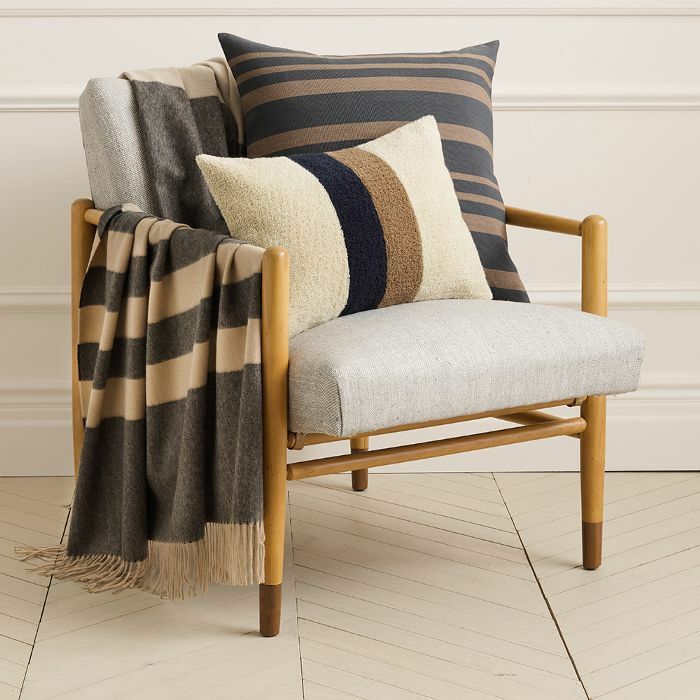 "Our expansion into home lets customers experience J.Crew in their closets and in their habitats, as a natural extension of our well-loved prints and rich palettes," reads a press release. 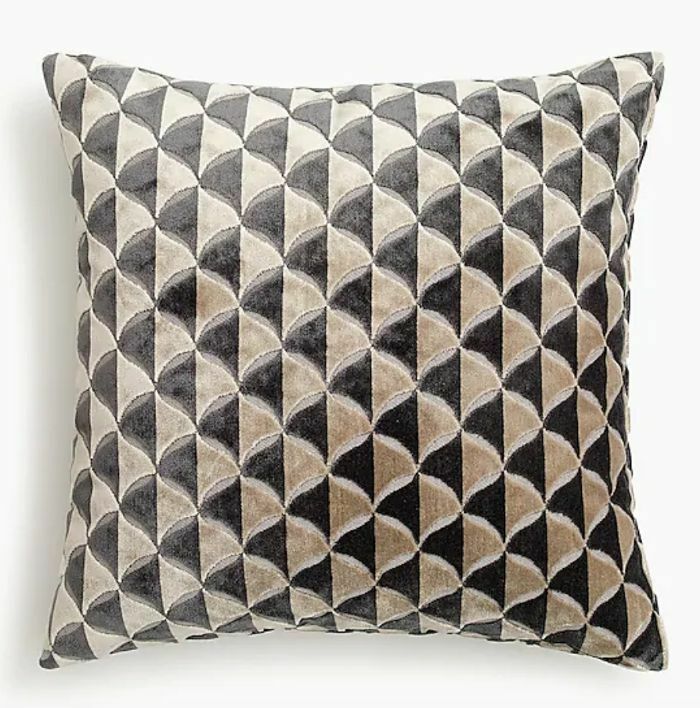 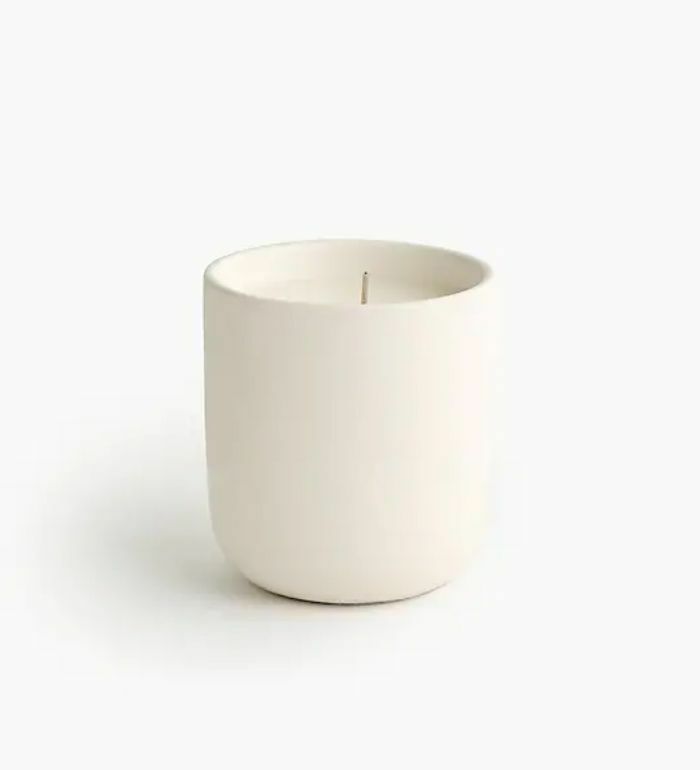 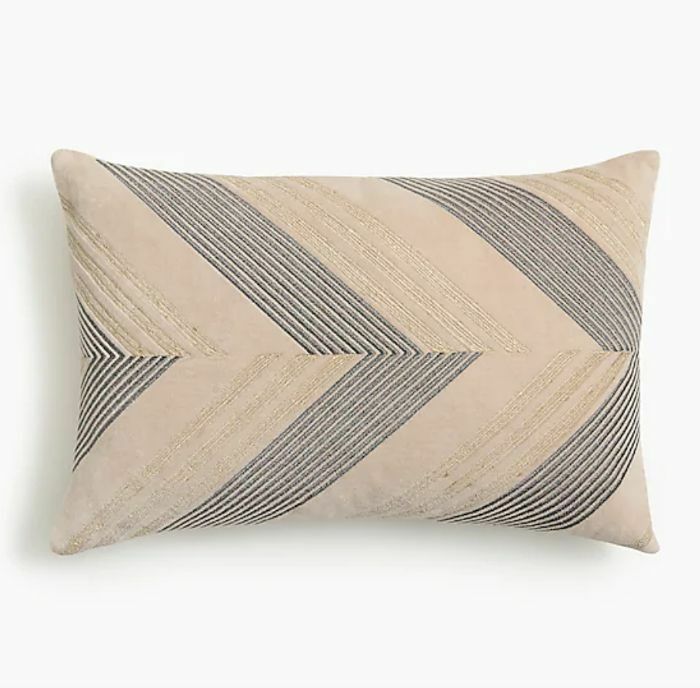 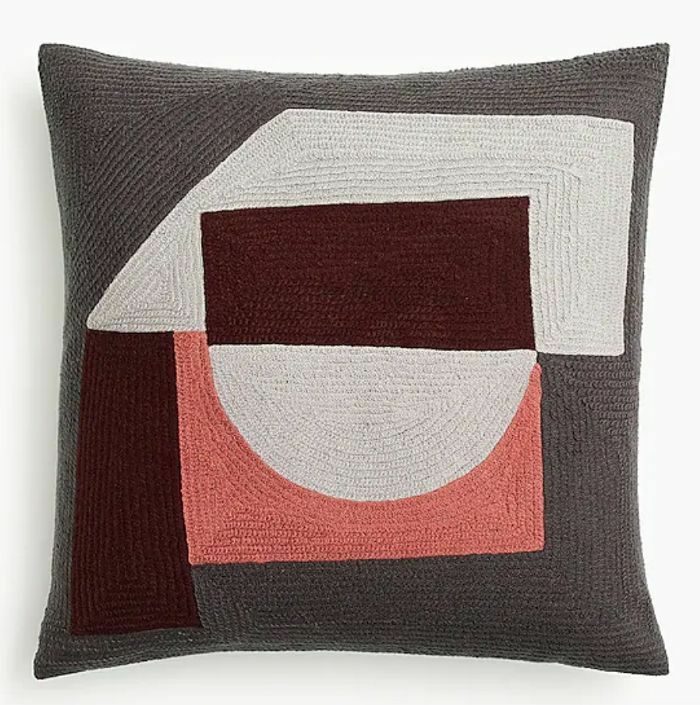 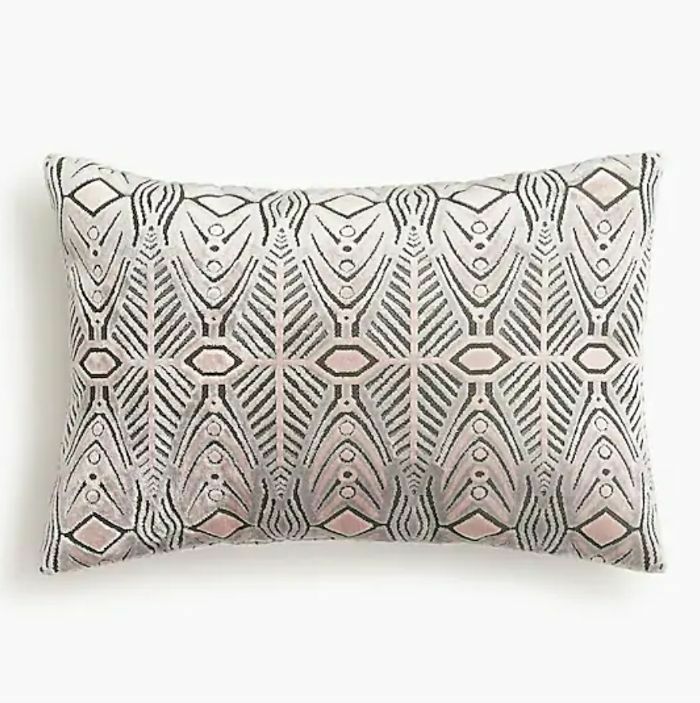 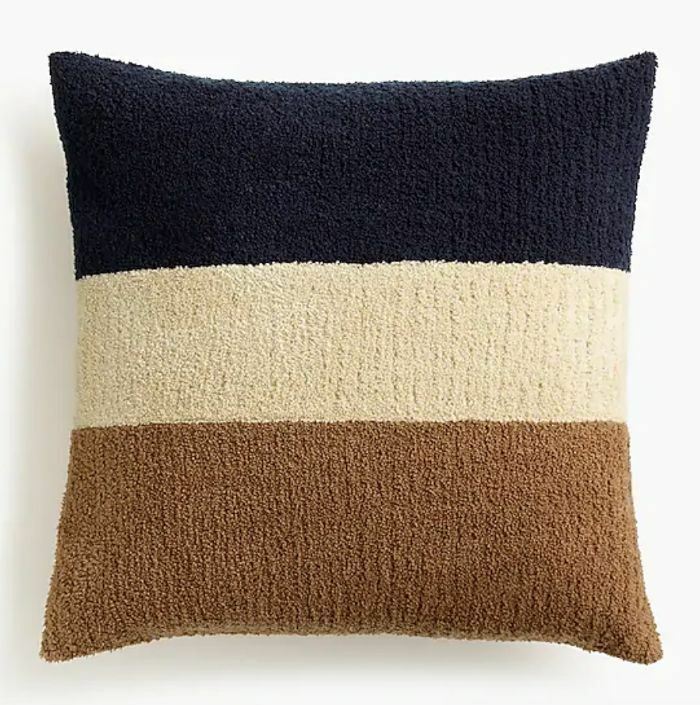 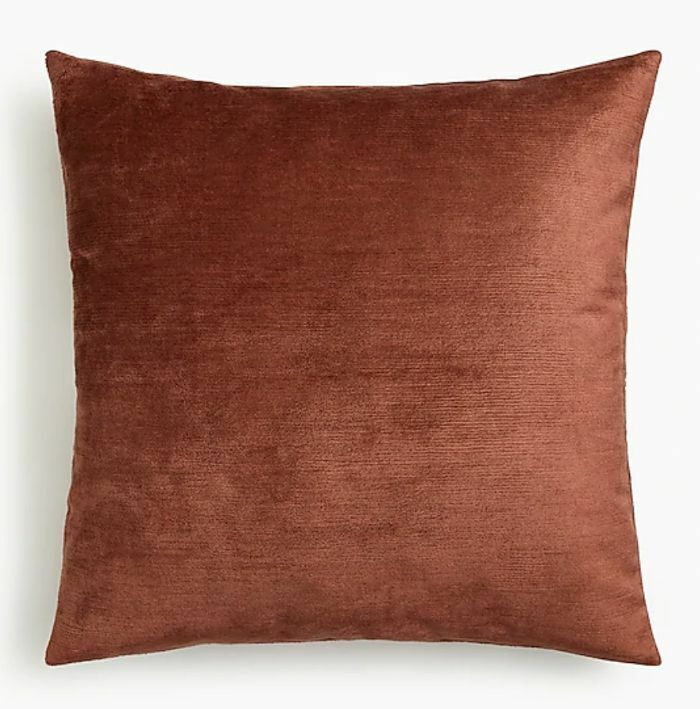 The new collection also includes pieces from Snowe Home and Coyuchi, which are both a part of J.Crew's Brands We Love collection of partnered products. 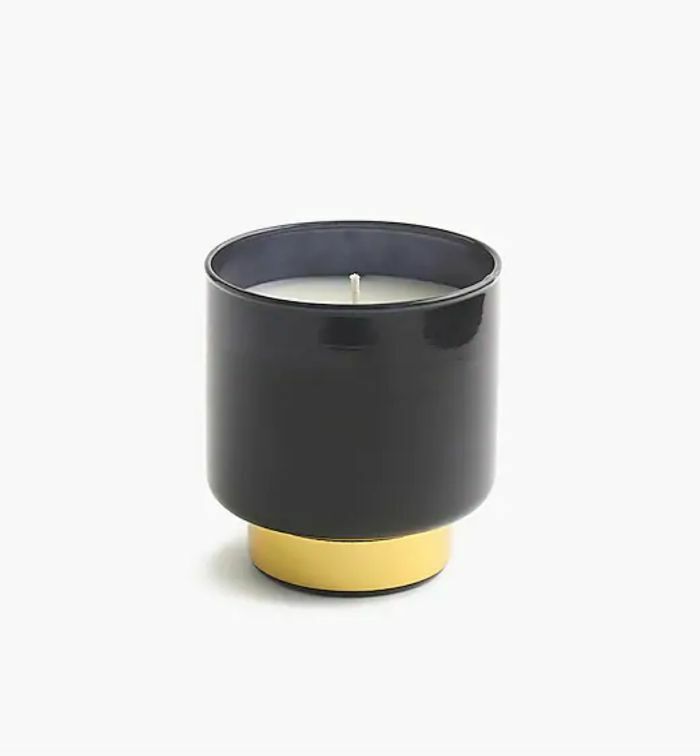 Shop our edit of J.Crew's new home products below.